I’m 100% pro life, and I pledge to always vote in favor of all pro life legislation as an elected Representative. I believe that life begins at conception, and I pledge to introduce legislation to protect the unborn beginning at the moment of conception. I believe that such a law will be upheld by the Supreme Court in future years, because we currently have a Republican President who is likely to nominate two or three more pro life justices during his Presidency. The bill that I’m pledging to introduce is called the Life at Conception Act. This bill is based on a bill that’s been introduced at the federal level by Senator Rand Paul. 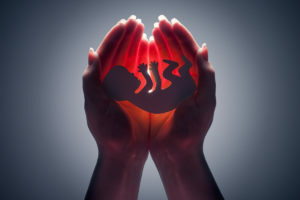 Senator Paul’s bill would clarify that unborn children have legal protections under the 14th Amendment of the Constitution, that no unborn child can be deprived of life, liberty, or property without due process of law. If elected to the state legislature, this will be the first bill that I’ll introduce as a state legislator. 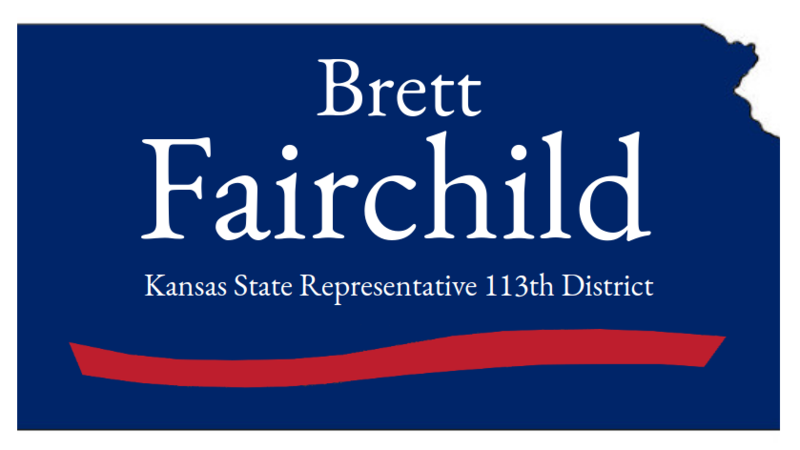 I’ll also lead the fight in our state to fully defund Planned Parenthood, as they’re an immoral, corrupt organization that’s responsible for the reprehensible act of selling the body parts of babies. As an elected representative, I’ll fight night and day to close down the abortion clinics in our state and protect the lives of the unborn.